At the end of the Symposium, on Saturday, September 20, 2014, a technical visit to the MOSE System, in the Venice area, is being scheduled. The coach will leave from Ferrara on Saturday morning. The technical visit will last about four hours; a light lunch will be served on board. 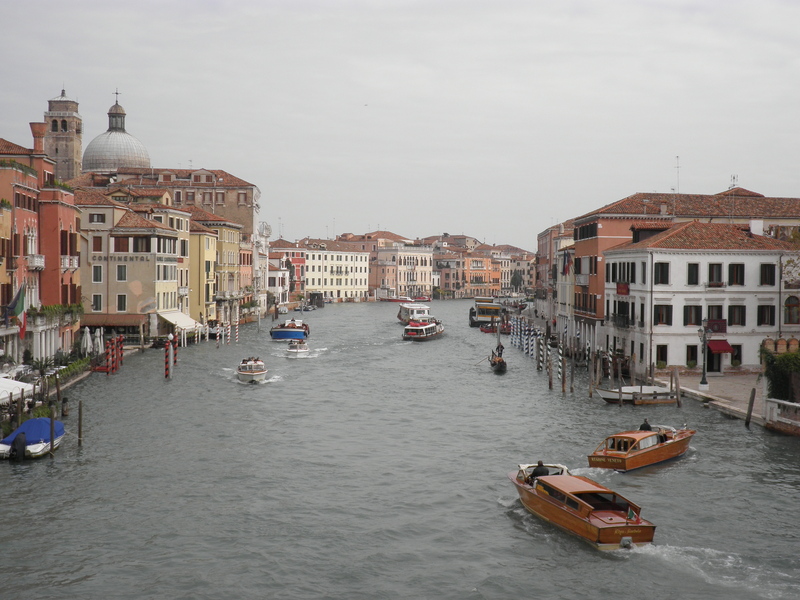 The afternoon will be dedicated to visiting the city of Venice. The return to Ferrara is scheduled in the evening. 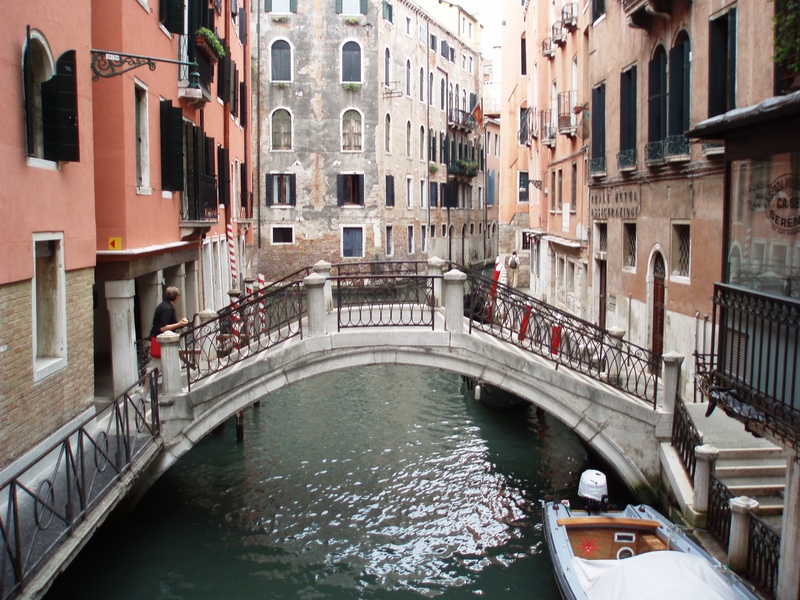 To take part in the technical visit, I2SM participants have to pay an additional fee (including coach transfers, boat tour, lunch and Venice tour). Accompanying persons not enrolled in the Symposium will be admitted too, for the same visit program at the same fee. The maximum number of participants allowed is fifty people, with priorities defined by the date of payment of the fee. For information about the fees and the registration, click here, while more details on the visit will be soon available.